Terrain expansion reportedly the area's largest in nearly 30 years. Logging operations have continued this fall at Mt. 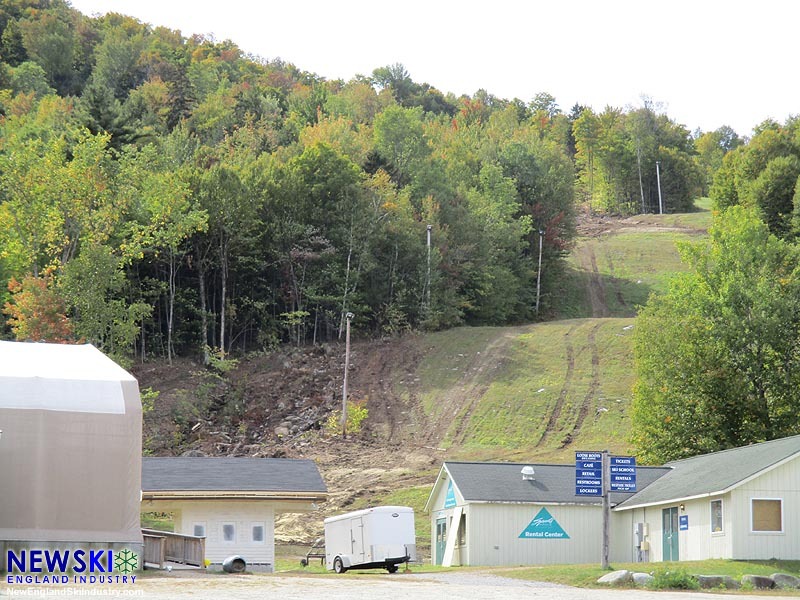 Abram, as the western Maine ski area rolls out its terrain expansion project. 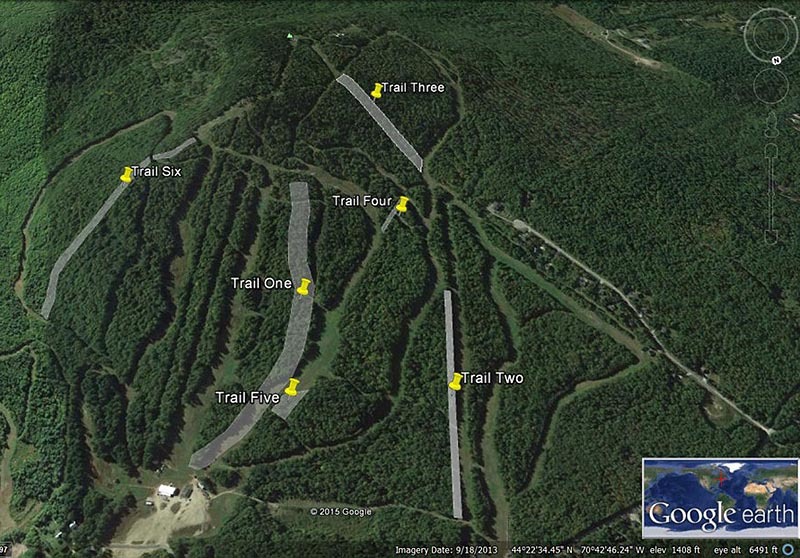 Use of the Flying Squirrel logging landing looks to be complete, as recent logging on the new race trail appears to be staged from the main parking lot. 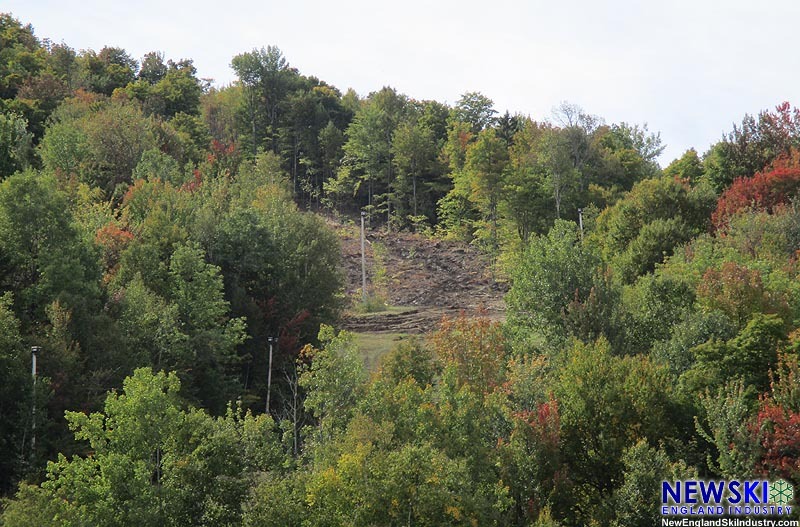 Six areas are proposed to be cut across the mountain, providing new terrain for all abilities. The expansion is likely Mt. 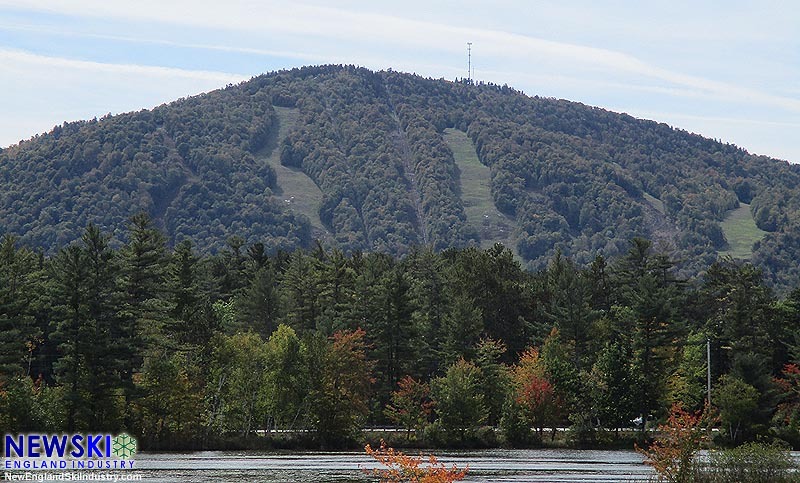 Abram's largest since the West Side area and chairlift debuted in 1988-89.